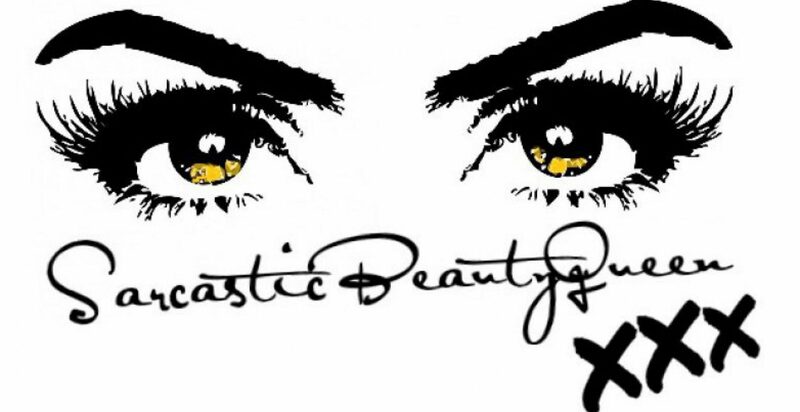 People say that perfection is impossible, but as a perfectionist myself I believe you can always better yourself. So, for this month I’ll be attempting to improve my general knowledge and hopefully help you out too. My first post will be about the 7 wonders of the world. 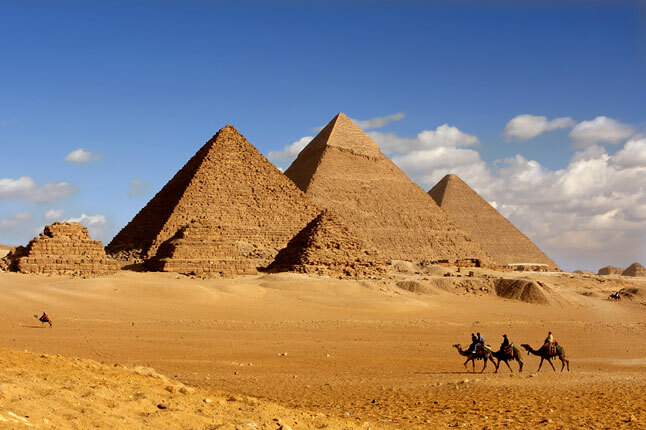 Currently only one wonder that is still standing is The Great Pyramid of Giza. 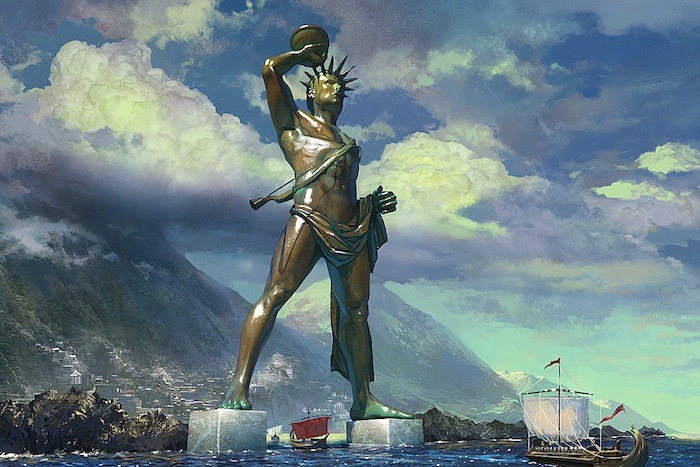 statue built on the Greek island of Rhodes. 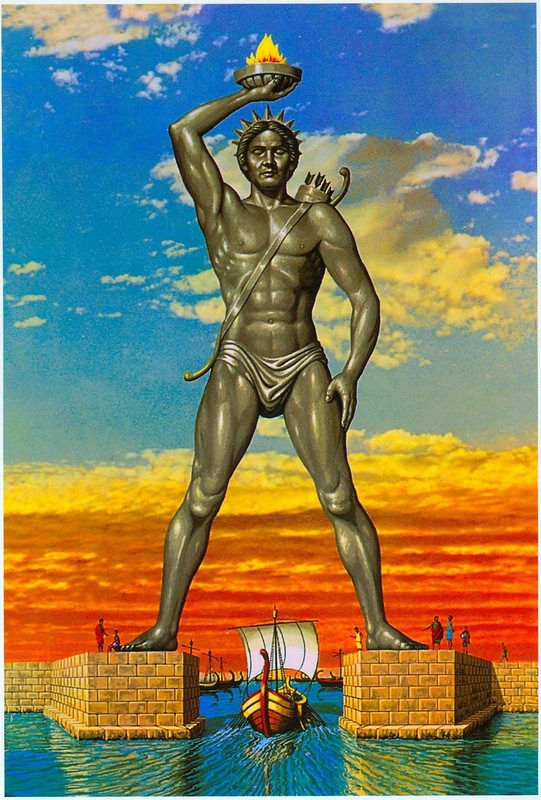 It only stood for 56 years until it was destroyed by an earthquake in 226 BC. 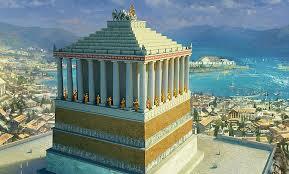 Although the pyramid has been thoroughly analyzed it is unable to be built today. As we do not have the necessary technology to build it. 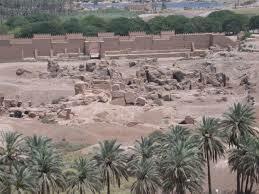 Built in Ancient City of Babylon, today known as Iraq. 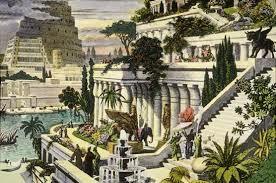 There is no documentation in Babylonian sources that the gardens ever existed or no solid archaeological evidence that they existed. However several Ancient Romans and Greeks wrote about it. 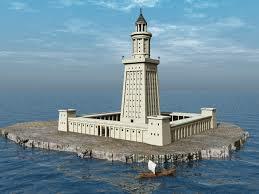 There are many theories on why it was built. 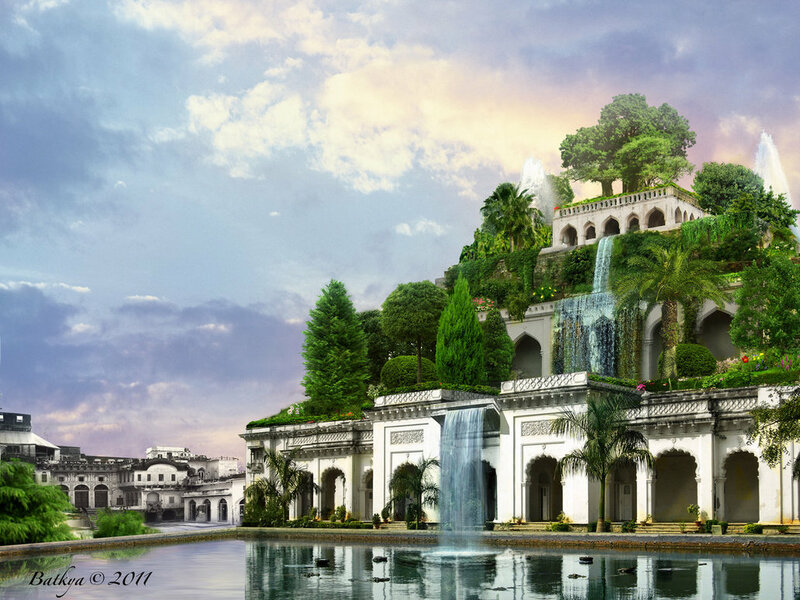 King Nebuchadrezzar II (reigned c. 605– c.561 BC), it is said that he built the legendary gardens to console his wife Amytis because she was homesick for the mountains and greenery of her homeland. The lighthouse was damaged by several earthquakes and eventually became an abandoned ruin. 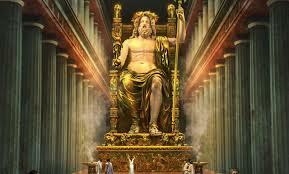 All the details of the statue today are taken from depictions on coins and ancient Greek descriptions. 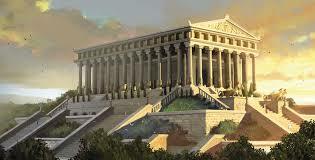 built to honor Artemis, one of three maiden goddesses of Olympus. had to be rebuilt at least three times due to fire, flood and a mob that was determined to destroy it. However Each time it was rebuilt it became larger and even more beautiful and impressive. destroyed in 262 by the Goths. The final time it was destroyed it was never rebuilt. ‹ PreviousHey do you know her?